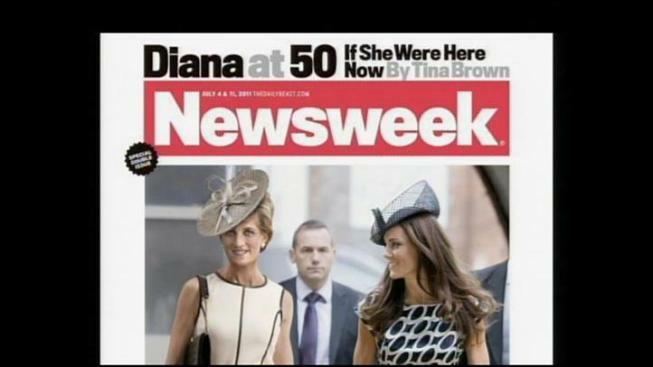 The Newsweek cover, planned to coincide with what would have been Diana's 50th birthday, is a real head turner. 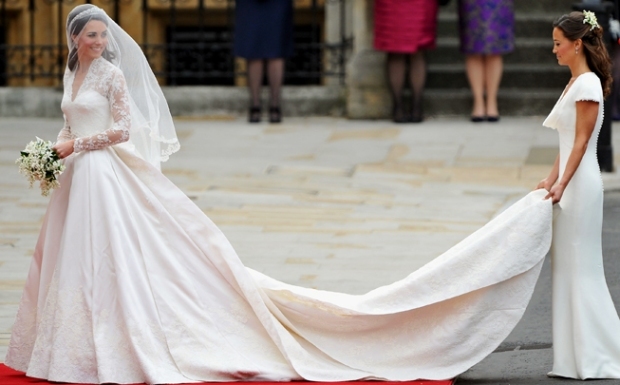 There she is with Kate Middleton, walking down the street, looking a bit frumpy by her royal standards. "Why would they do that," asks one Hollywood visitor. "I like the way she's dressed," offers another. "So classic and chic." It's a computer generated image. After all, Diana's been dead for 14 years. And she didn't even know Kate. "It's kind of spooky," says one observer. "It's wrong and inappropriate," says another. Newsweek's Editor In Chief, Tina Brown, happens to be a Diana biographer. So she took this project on herself. Her article weighs in on things like which social media Diana would have liked and how many followers she might have had. Which movies would Diana have liked? "I don't think that's really appropriate to her legacy," says one Hollywood Boulevard visitor. "It's making me sad," says another. Judging from the responses, not everyone will like it. But it seems a lot of people will read it. Or at least pick it up to see the cover.